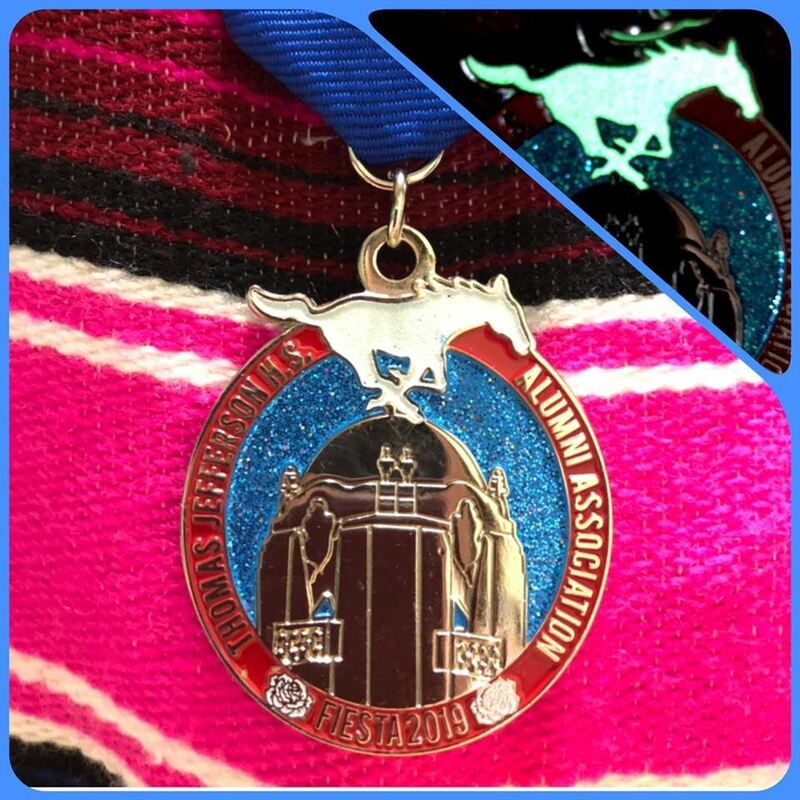 The 2019 TJHS Alumni Fiesta Medal displays a shiny silver dome with a glitter blue sky background featuring a glow-in-the-dark Mister Mustang accented with two white roses. Proceeds benefit the TJHS Alumni In Omni Uno Scholarship Fund. Order your 2019 TJHS Alumni Association Fiesta Medal at www.tjhsalumni.org/shop. If you plan to pickup your medal in person at the Fiesta All-Class Mustang Mixer at Deco Pizzeria on Fred Rd. on Friday, April, 19, 2019, from 7p-9p, use the Discount Code "Fiesta19Pickup" to remove the online shipping cost. 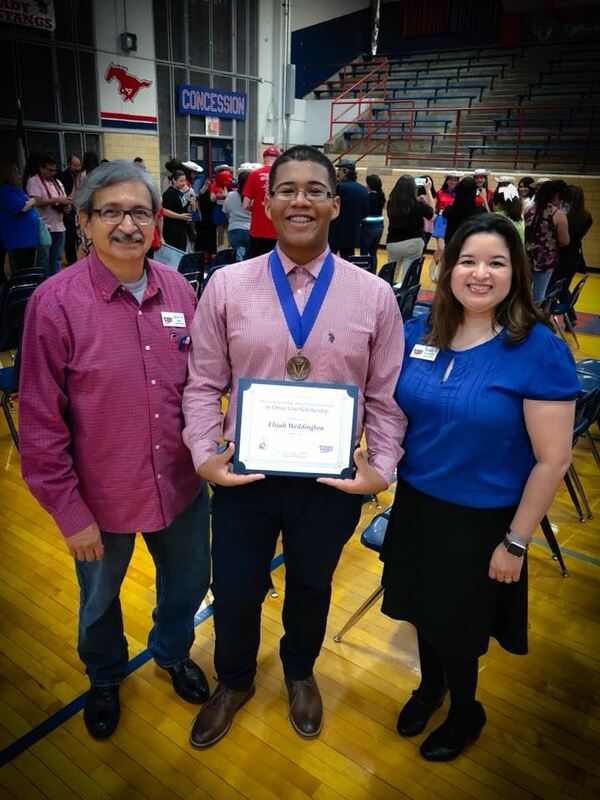 Last year's scholarship recipient is Elijah Weddington '18. Elijah attends Wabash College in Crawfordsville, Indiana. 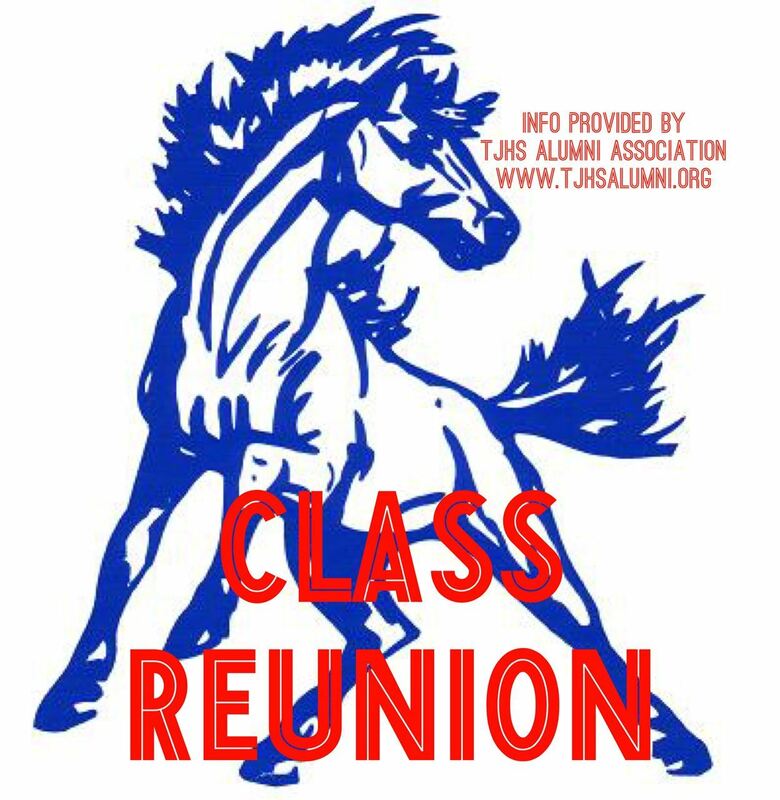 If your graduation class is in the process of planning a reunion or holds regular gatherings, let the TJHSAA help you get the word out! 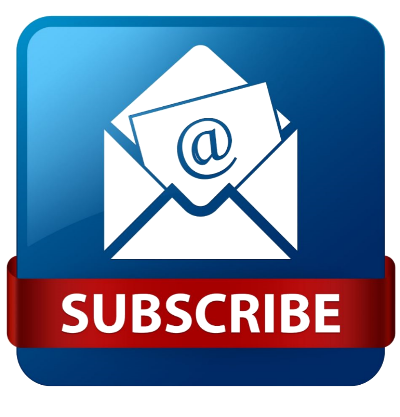 Email us with your event details and contact information.